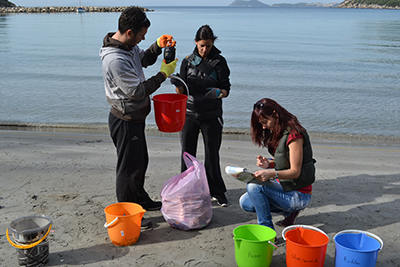 Within the framework of the IPA Adriatic funded DeFishGear project, MIO-ECSDE launched beach litter surveys in Thesprotia, Greece, 10-14 November 2014. 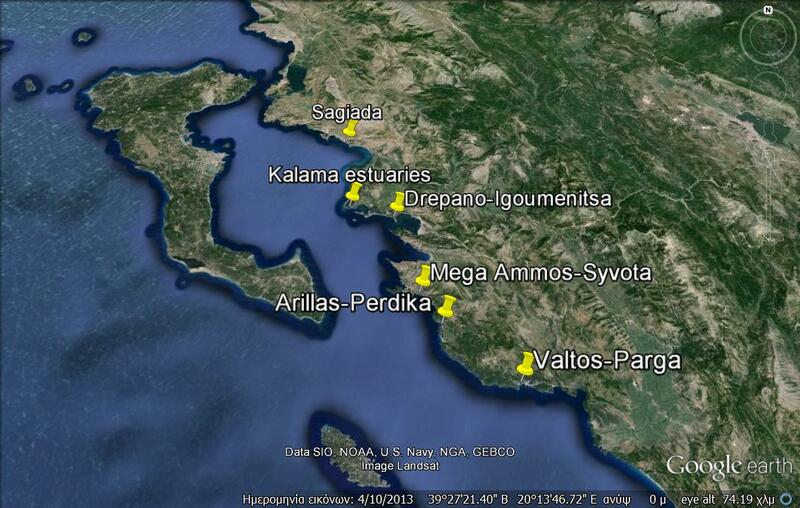 Based on the beach monitoring methodology (read more here) prepared by MIO-ECSDE in collaboration with other DeFishGear partners, six sites were selected taking into consideration their location (vicinity to ports, river mouths, tourist destinations, coastal urban areas, remote areas) and other features related to morphology, accessibility, etc. 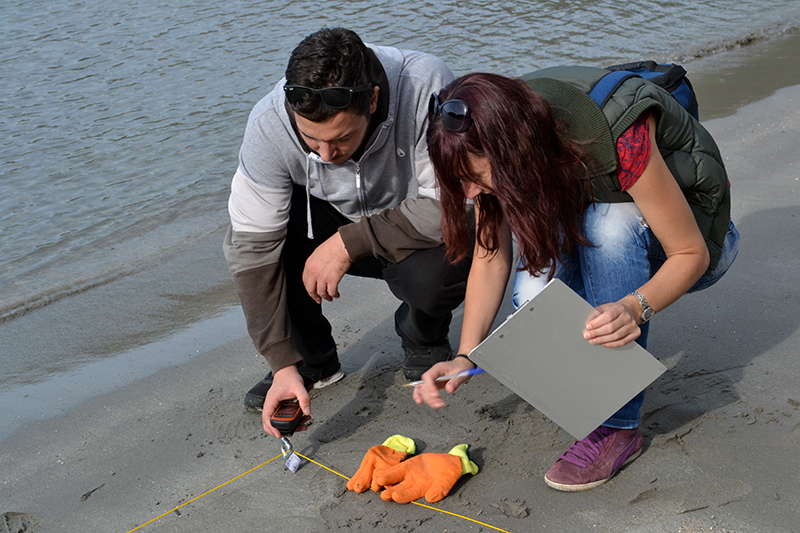 The results of the one-year-long beach litter survey will contribute to the identification of risks in the area related to litter that ends up in the marine environment originating from different on- and off-shore human activities (e.g. inadequate urban solid waste management at all stages, discharge of untreated municipal sewage, commercial fishing, etc.) 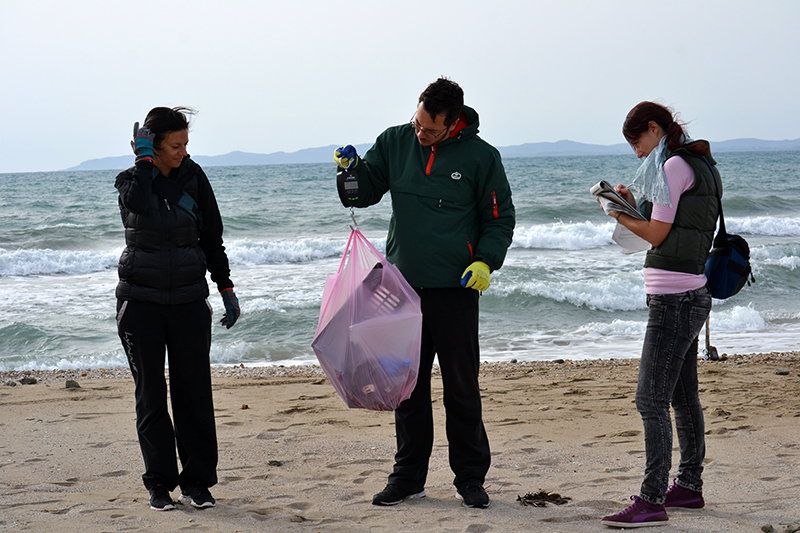 and subsequently facilitate the work of the Management Body, as well as of the local authorities to identify prevention and mitigation actions to tackle marine litter. 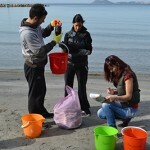 It should be noted that MIO-ECSDE will also perform floating litter surveys in the area, while the other Greek DeFishGear partner, the Hellenic Centre for Marine Research, is carrying out marine litter monitoring activities on beaches, seafloor and biota in the area of Corfu.